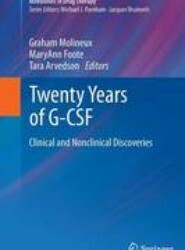 Showing 10 of 45 results for "Series: Milestones in Drug Therapy"
This volume in the Milestones in Drug Therapy series describes the past 20 years of treatment with recombinant human G-CSF, including basic science, the use of G-CSF in both the oncology and non-oncology settings, and the safety and economics of its use. 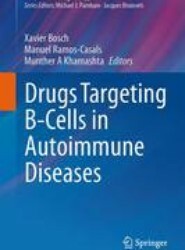 This book offers a detailed overview of B-cell directed therapies in patients with rheumatic and systemic autoimmune diseases, including rheumatoid arthritis, systemic lupus erythematosus, Sjögren syndrome, ANCA-associated vasculitis and cryoglobulinemia. 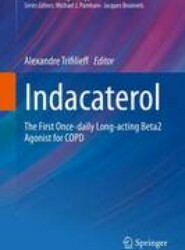 Here is a comprehensive overview of the development of Onbrez Breezhaler, a newly approved once-daily inhaled β2 agonist for treating COPD. 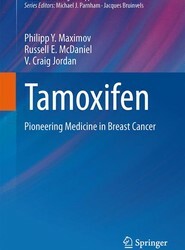 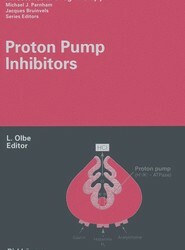 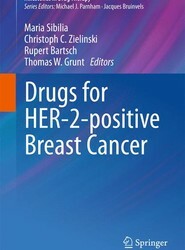 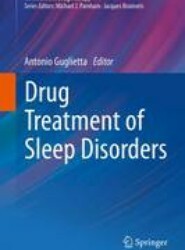 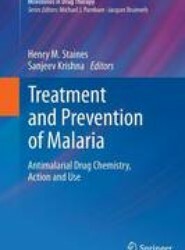 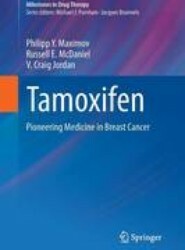 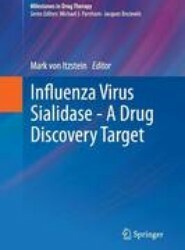 Covers design and pre-clinical pharmacology of the molecule, early clinical development, efficacy studies and more.